Wouldn’t it be great if your partner behaved more to your liking? 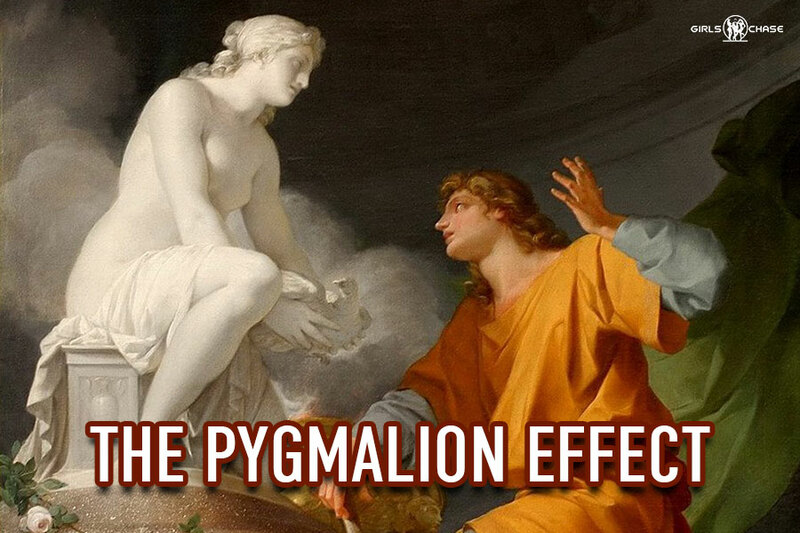 The Pygmalion Effect shows us how to shape the behavior of others in a subtle-yet-profound way. This week, I’m taking a break from writing about polyamory. Reading my other articles is not a prerequisite to understanding anything in this one. Though this article isn’t part of my Polyamory series, I’m writing it because I realized some people may be confused by what I wrote in my second article in the series, particularly about finding women with certain qualities. 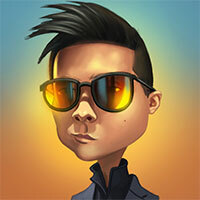 I want to clear up some misconceptions while giving you guys some tools to up your game even more. What I failed to emphasize in that article was that I’m not just looking for women who already possess certain qualities. Sometimes, I’m also using real, psychological principles to shape their attitudes and behaviors to be more aligned with those qualities. In fact, none of the women I am currently dating identified as polyamorous before meeting me. Essentially, I converted them, changing their attitudes little by little. In other words, if you want to be polyamorous, you’re not necessarily limited to a small dating pool of women who already identify as polyamorous or possess the qualities I told you to screen for. To an extent, you can “install” those qualities into beautiful women you’re already attracted to. Many people will read my second Polyamory article and say “Those kinds of women are so rare! It would be so difficult to find those kinds of women in abundance – especially hot ones!” Well, think again. Many of you guys might bemoan that so many hot women you’ve met are selfish, inconsiderate, or otherwise the opposite of what you value in a partner’s personality, but this is just another obstacle you can overcome with the tools I’m about to hand you.